Bookings during a fairy event includes hair, wardrobe, the tea party as well as the photography with 30-40 (or more!) images for digital download. Bookings made on an individual basis include location of your choice, hair (only with availability) and wardrobe. You will receive approximately 30-40 images for digital download. When you book I will send you information about the dresses I have available in your child's size. On the day of a Fairy Event you will arrive at the salon for your hair appointment and from there will travel to the location of the event. 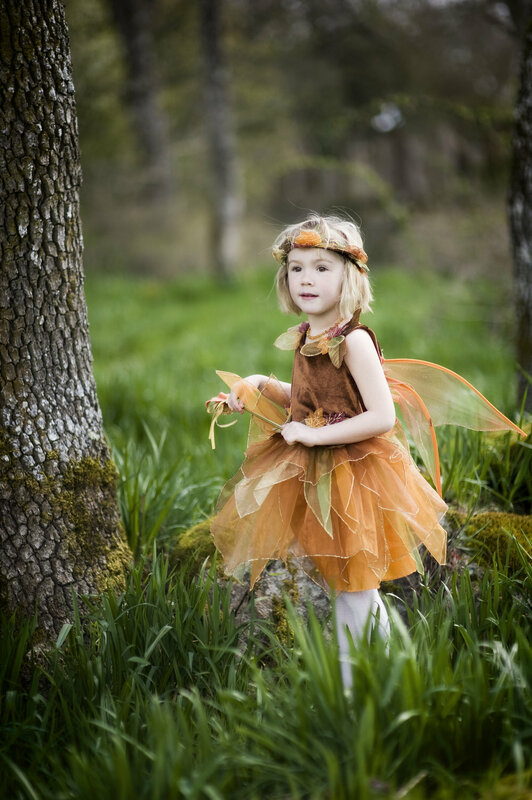 When you arrive your daughter will don the fairy dress and wings and prepare for her session. 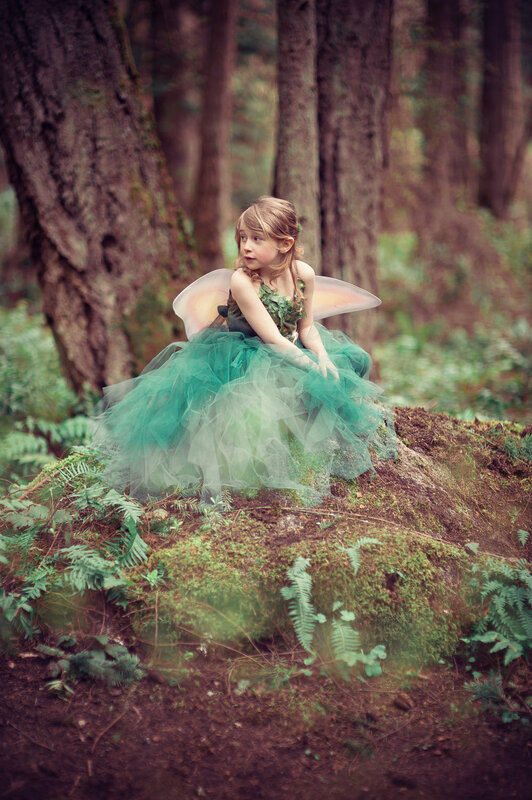 At the time of your session we will head off into the woods, or around the location for a 20-30 minute session, capturing the magic and beauty of being a fairy. Glitter and fairy dust included! After the session we will arrive at the tea party that has been set up for yourself and your daughter, or your daughter and her friends if it is a groups session. Once the tea party has come to an end you and your child return to real life with the memory of a little bit of magic. A sneak peek of your images will be posted on my blog within 48 hours and approximately two weeks later your images will be available for digital download.